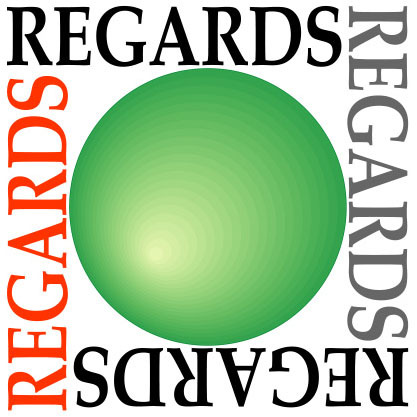 The REGARDS Center is the documentation center of UMR Passages CNRS - Université de Bordeaux Montaigne - Universit&eacute de Bordeaux - UPPA - ENSAPBx. Established in 1968, REGARDS Center includes a Research Library, a Library-Photo Library and a Database System. The fonds covers the following areas: geography, planning, development, environment, health, societies. REGARDS also ensures the technological development of databases and websites of RAFID- Training and Development Information and the and the REDIAL European Network on Latin America. The REGARDS Center (more than 135,000 references) allows to search the references of the documents available in Bordeaux-Pessac or online: books and chapters, thesis and dissertations, congresses and conference papers, journal articles, studies, reports , CD-ROMs, atlases, maps and photographs. REGARDS participates in the inter-library loan to facilitate access to its documentary collection. Subscription or consultation of the Journal of Summaries of the 275 journals received by members ofRAFID. The collection opened in MédiHAL, REGARDS-PHOTOS, completes the documentary system by offering access to scientific images from REGARDS Center photo library (currently under development).